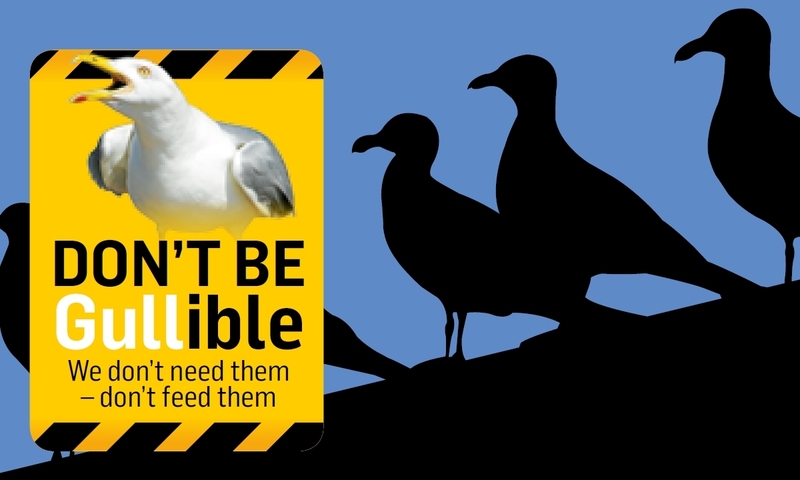 Years of efforts to exterminate urban seagull colonies could be responsible for an ongoing explosion in numbers. Win £100 in the great #courierseagullselfie challenge! 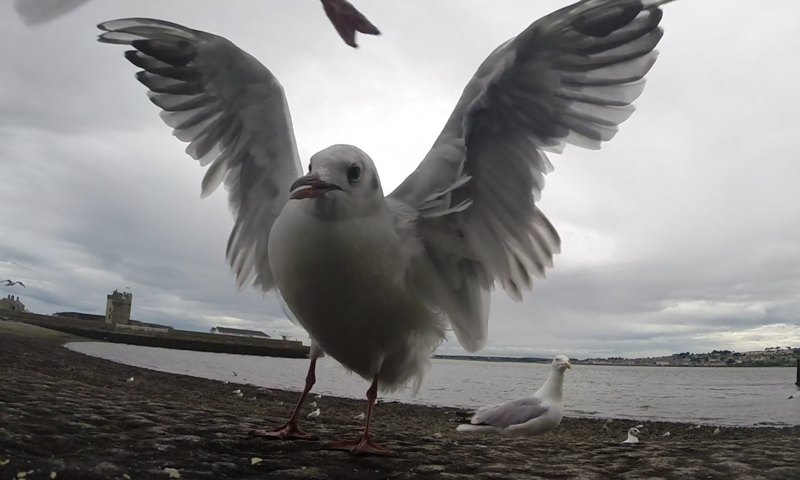 From stealing sandwiches to attacking pets and even children, seagulls are bolder and more aggressive than ever before. 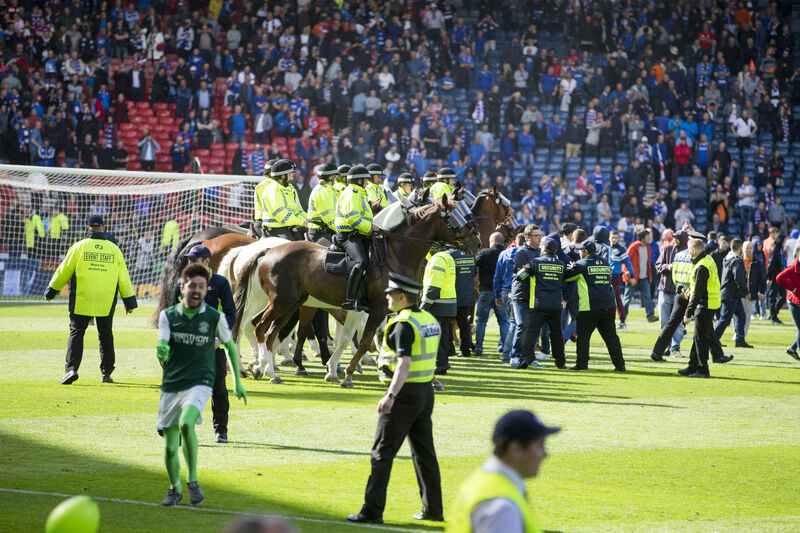 The Hampden pitch invasion made headlines around the world and took social media by storm.